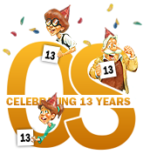 The Odyssey Scoop Celebrates 13 Years! ScoopYourself Photo Contest Winners Announced! There’s “More Than Meets the Eye” with Album 67! 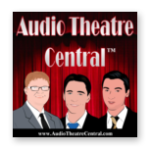 Camp on This Mega AIO News! ©2000-2019 The Odyssey Scoop. Adventures in Odyssey is a registered trademark of Focus on the Family.